The Silverado Trail Room is ideal for gatherings of 13-17 guests. The space offers a perfect venue for business gatherings & celebrations alike. 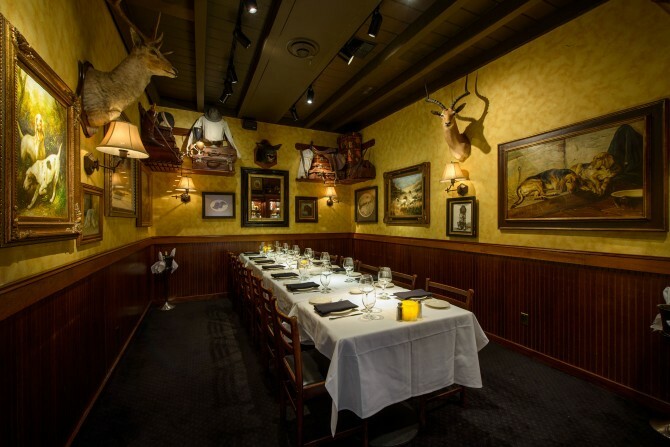 Designed with a hunting & sportsman theme, the Silverado Room has closed more deals & started more companies than any public dining in Silicon Valley. We at Sundance are only guessing on that fact, however we’re close. PLEASE NOTE: Our dining rooms are considered “semi private,” therefore the use of AV equipment including podiums, screens or projectors are prohibited. Our restaurant is not ideal for quiet meetings or “closed door” discussions. We are perfectly suited for celebrations, business gatherings and active dining. No Room Fees. No Minimums. Choose from our Regular or Banquet menus. Ask away, we value the inquisitive mind. Ideal for 13 to 17 guests. No Food & Beverage Minimums. Menu Choices: Regular Menu or Choose a Banquet Plan. minimum food & beverage charge of $1,350 – pre tax & gratuity. One table format for 13 to 16 guests. Two, three or four table format can be arranged if preferred. Our private dining rooms are considered “semi private” therefore the use of AV equipment including podiums, screens or projectors are prohibited. Our restaurant is not ideal for quiet meetings or “closed door” discussions. We are perfectly suited for celebrations, business gatherings and active dining. Our banquet coordinator will confirm the room of your event based upon your head count and its availability. Depending on the day of the week & business levels in general, upgrades can be arranged. Please discuss this with your banquet coordinator or the manager handling your event. Our House Specialty is slow roasted & carved lean to order with classic garniture. Served with today’s fresh vegetable & roasted garlic mashed potatoes. Open flame grilled & accompanied with a dill caper sauce on the side. Served with today’s fresh vegetable & wild rice pilaf. Lightly pounded chicken breast sautéed in a white wine lemon caper sauce. Served with today’s fresh vegetable & roasted garlic mashed potatoes. Fusilli pasta with campari tomatoes, shiitake mushrooms, broccoli flowerettes, basil & garlic. Choice of a marinara sauce, an alfredo sauce or an olive oil sauce. Charbroiled prime filet mignon accompanied with a cabernet bordelaise sauce. Served with today’s fresh vegetable & roasted garlic mashed potatoes. Succulent wild gulf prawns sautéed in a white wine garlic sauce. Served with today’s fresh vegetable & wild rice pilaf. Hook & line caught. Open flame grilled & accompanied with a dill caper sauce on the side. Served with today’s fresh vegetable & wild rice pilaf. Lightly pounded chicken breast sautéed in a mushroom marsala wine sauce. 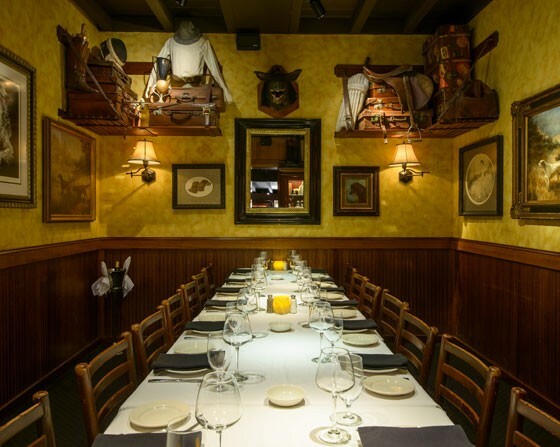 In the Silverado Trail Room, you may choose to have your guests order from our every day signature dining menu. Time tested classics served to perfection. Click here to be taken to our Menus Page. Our “Family Style” platters are the ideal way to start your event. Each serves between 4 to 6 guests. While big wine lists & steakhouses go hand-in-hand, Sundance isn’t the type to get carried away. 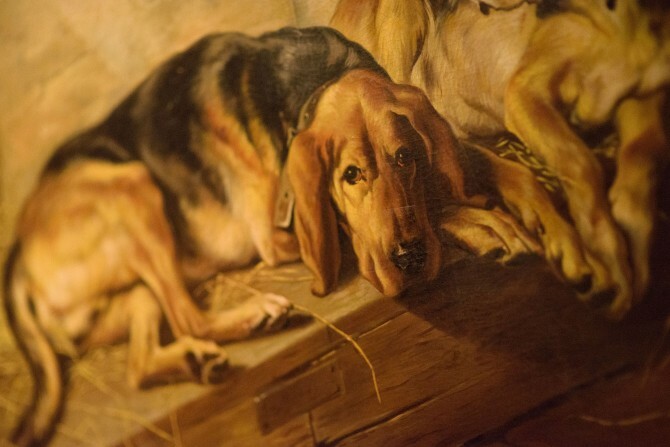 Our goal is to delight and surprise, never to intimidate and bore. Every wine on our list is tasted & meticulously chosen by our owners. Our drive is a passion for giving you the best choice in your price range—not a commission. 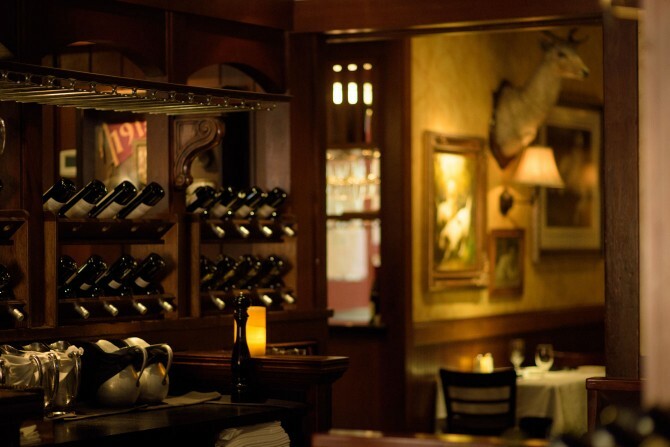 Embracing our Napa, Sonoma, and SoCal connections, we proudly feature wine list that has won The Award of Excellence by the Wine Spectator Magazine since 1992. Click the "Download our wine list" above to see our full list. To begin the banquet booking process, please fill out a simple inquiry form. From there we can determine your needs, check availability & have a platform to discuss details. Not every event is the same and from here we can make it perfect for you or your clients. Once you have completed an inquiry form, a Sundance representative will contact you within 24 hours to book your event or answer questions you may have. For last minute events, familiarize yourself with the menus and simply just call the restaurant directly at 650-321-6798 and speak to a manager on duty. Please note: Sundance does not permit the use of AV Equipment including microphones, screens, podiums, etc. We are strictly a dining venue. Thank you. Private Dining Available for 8-24 guests.